What you don’t deal with, will eventually deal with you. Everyday people are still replaying the day he or she came in their room in the middle of the night or when mommy left them with the neighbor. The details and memories range from touch to penetration. There are men and women in their 30’s,40’s and 50’s, still dealing with the horror of what was done. Still Stuck – Unable to deal with everyday living. Still Bitter – Mad at who knew and who didn’t know. Mad because no one protected them. God Did It for us and he can do the same for you. It’s time to Let It Go so that you can LIVE! Register today! 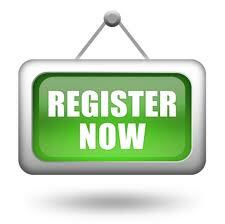 Sow a Registration!